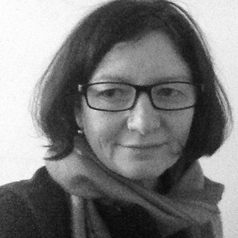 Alison Bartlett teaches English and Cultural Studies, and previously taught Gender Studies at the University of Western Australia. She has also taught literature at the University of Southern Queensland for ten years. Her teaching and research is mainly around gender and sexuality in popular culture and literature. She has written 2 books – Breastwork: rethinking breastfeeding (2005) and Jamming the machinery: contemporary Australian women’s writing (1998), and edited four others, the most recent being Things that liberate: an Australian feminist wunderkammer, with Margaret Henderson. She has worked with the National Museum of Australia to propose a collection to represent the Australian women's movement, and is interested in how the recent feminist past is being remembered and mobilised.